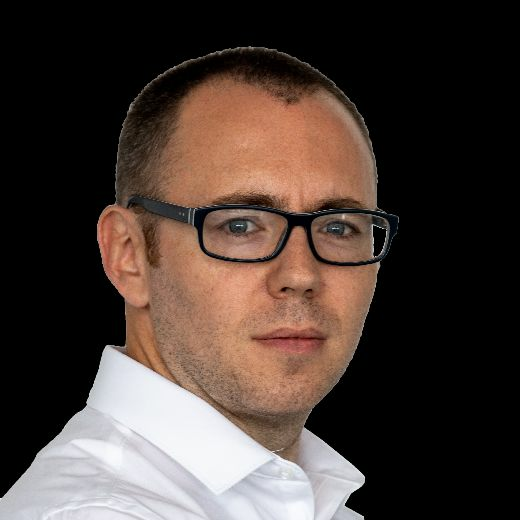 Chesterfield's Joe Anyon is one of four goalkeepers who will carry the coffin of England legend Gordon Banks OBE at today's funeral. 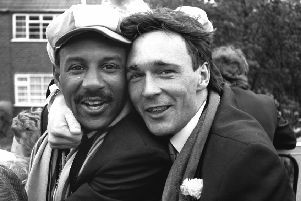 Lee Shaw scored his first ever goal as a Spireite in this afternoon’s 5-1 home FA Trophy first round rout of Basford United. 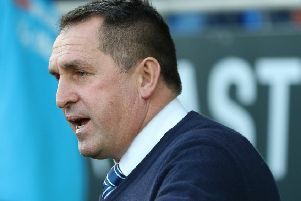 Chesterfield boss Martin Allen says his squad are all ‘buzzing’ at present, having lost only once in 14 outings. 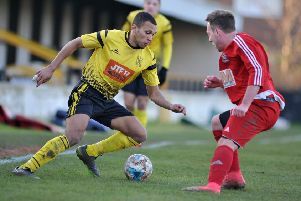 Hucknall Town have a break from action this weekend, allowing boss Andy Graves to reflect on their unbeaten start to the season and the fact that he can have no complaints. 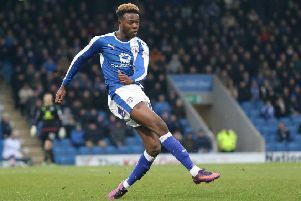 Chesterfield have agreed a loan deal with Nottingham Forest that could see a former Spireite return to the Proact. 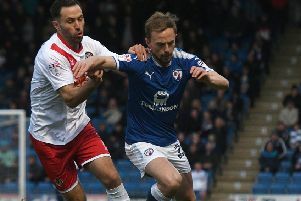 A former Mansfield Town player and a 78-year-old ex Blades and Owls secretary are part of the consortium close to buying Chesterfield FC. 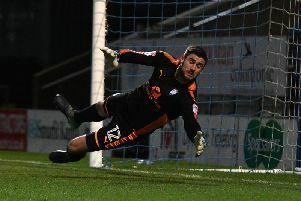 League Two Notts County have signed a player who made 41 appearances as a Spireite last season. 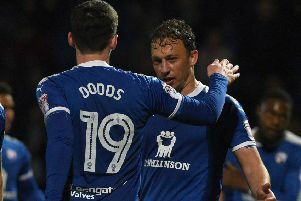 Chesterfield have made the best of a bad situation by selling Kristian Dennis to Notts County. 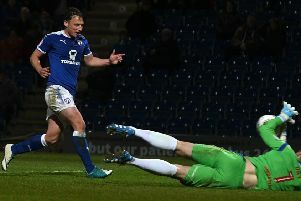 Chesterfield have confirmed the sale of Kristian Dennis to Notts County. 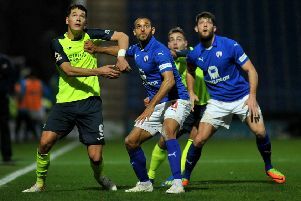 Spireites to sell striker to Notts County? 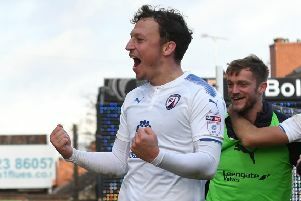 Kristian Dennis is close to sealing a return to the Football League. 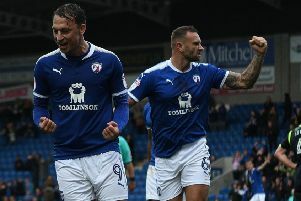 A second club has joined the race to sign Chesterfield striker Kristian Dennis. 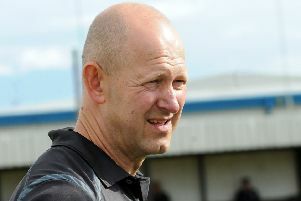 Andy Graves fully expects another frustrating, football-less weekend for his promotion hunting Hucknall Town side. 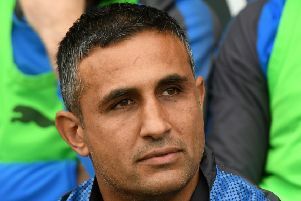 Jack Lester says a weight of expectation will be on Mansfield Town in today’s local derby due to their expenditure. 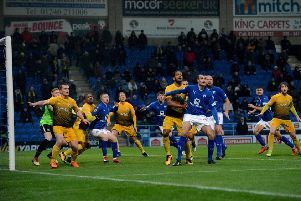 Jack Lester’s Chesterfield side know Saturday’s derby with bitter rivals Mansfield is not just another game. 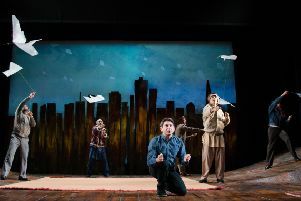 Matthew Spangler’s stage adaptation of The Kite Runner is as tough and compelling to watch as Khaled Hosseini’s book was to read.